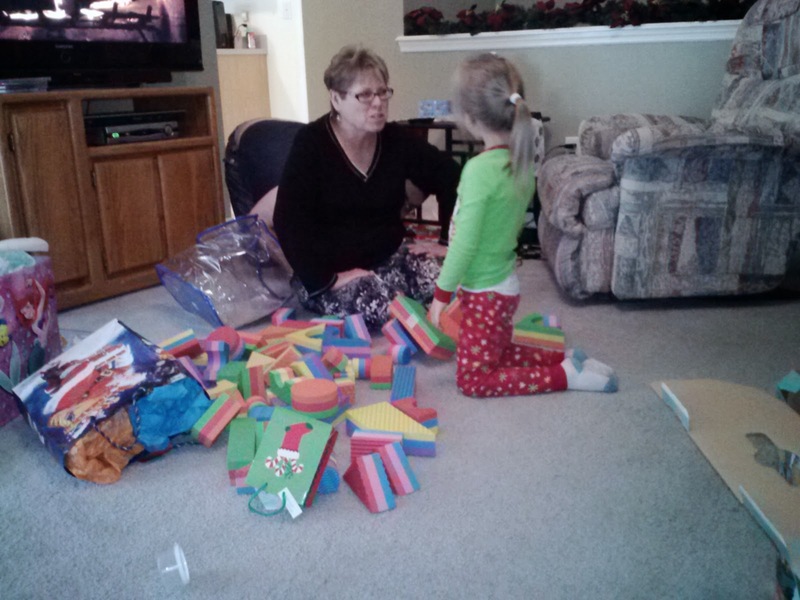 I got some great blocks for Christmas from Grandma C. And she built some with me. Best way to do it, I say. RK: Test run for new format.